In general, everybody has some personal stuff on their Smartphone like pictures, videos and documents. 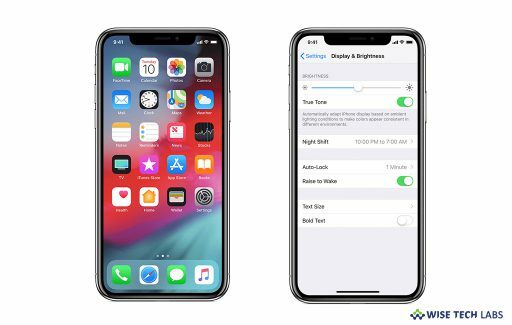 If you are worried about the privacy and want to stop anyone from going through your personal stuff when they have your phone, you may have third party app on your device. There are many third party apps available that help you to hide your private photos and videos on your Android Smartphone. If you are looking for the best app, here we will provide you a list of the 5 best apps to hide pictures on your device. 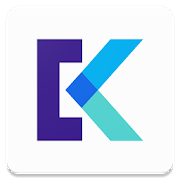 If you are looking for the best app to hide your private photos and videos, KeepSafe Photo Vault is the best tool to secure your personal photos and videos by locking them down with PIN protection, fingerprint authentication, and military-grade encryption. 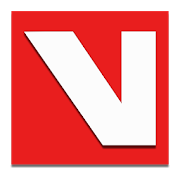 It provides best place to hide your personal videos and photos. With this app, you may protect your privacy, secure your photos, and save phone storage. With KeepSafe, you may store special memories, family photos and protect copies of your driver’s license, ID cards, and credit cards. Additionally, it helps you to organize important documents and PIN protect your Photo Gallery. You may download KeepSafe Photo Vault from here. 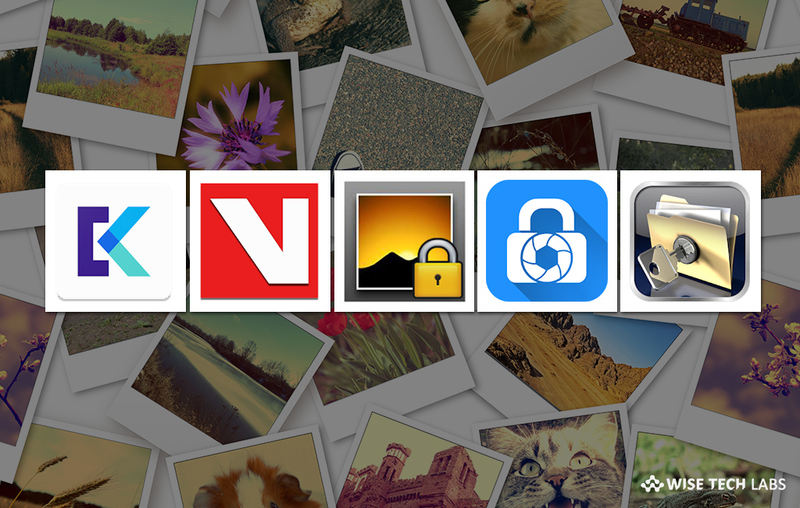 LockMyPix is another best Photo hiding application that helps you to hide photos & videos on your Android phone. With this app, you may encrypt your private pictures and videos with the proven military-grade AES CTR encryption. 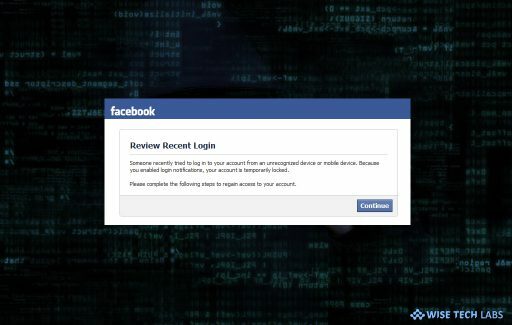 It provides easiest control of who can see your personal photos and videos. It is designed with AES CTR encryption that allows you to hide your photos by enabling pin, fingerprint, password or pattern. It is the best tool to hide and encrypt unlimited photos and videos. With this app, your hidden pictures and videos are not only hidden, but safe & encrypted with the AES encryption standard to ensure that no one can access your private files. 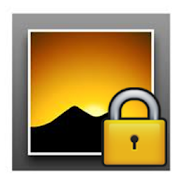 You may download LockMyPix Photo Vault from here. Private Photo Vault is one of the best photo safe apps that keep all of your private photos and videos hidden behind a password. If you have photos and videos you don’t want someone to see, you may hide these private pics and videos securely with Private Photo Vault. 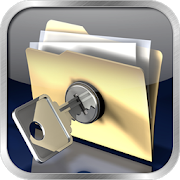 With this app, you may keep your photos and videos safe by requiring a password to see them. This app allows you to password protect the entire app as well as individual photo albums. Moreover, you may create your own personal photo locker. All your secret images and videos that are secured with the app are then hidden. It is very simple to use, all you need to do is just hit the plus button to hide pics. These photos will be removed from gallery and locked into Private Photo Vault. You may download Private Photo Vault from here. 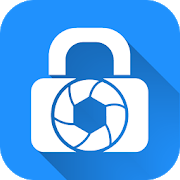 Gallery Lock is one of the most powerful apps that keep your pictures and videos hidden on your Android device. 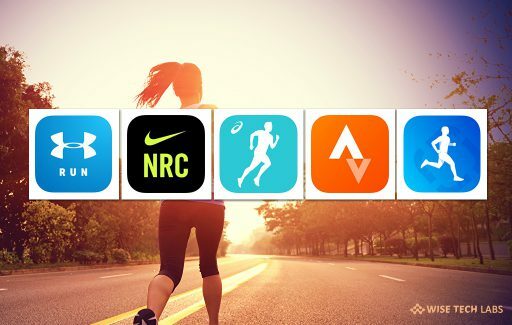 With this app, you may hide Photos & Videos and also hide a launch icon. It works in stealth mode and captures a photo of attacker, after 3 password attempts. You may share pictures from Gallery Lock to any applications. Its Cloud Backup supports Google Drive, Dropbox. Moreover, you may play Mp3 music in background while slide show. You may download Gallery Lock from here. If you want to keep private videos or private pictures on your Android phone, you may hide them to keep them safe on your Android phone. It is very easy to use, you need to just open Vaulty and then tap the lock icon at the top of the screen. Now, tap an album, tap thumbnails to select files and then tap the lock at the top to hide them. Moreover, you may also share pictures or videos in other apps with a single tap. 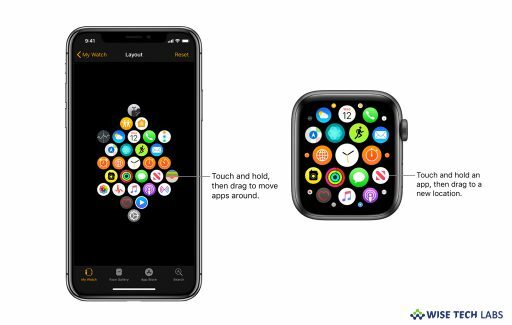 It is the best tool for locking up any images and videos and then viewing them from inside the app’s beautiful, fast and powerful gallery. You may download Hide Pictures & Videos- Vaulty from here.